Naga Chaitanya and Samantha in a still from the Tamil movie Autonagar Surya. 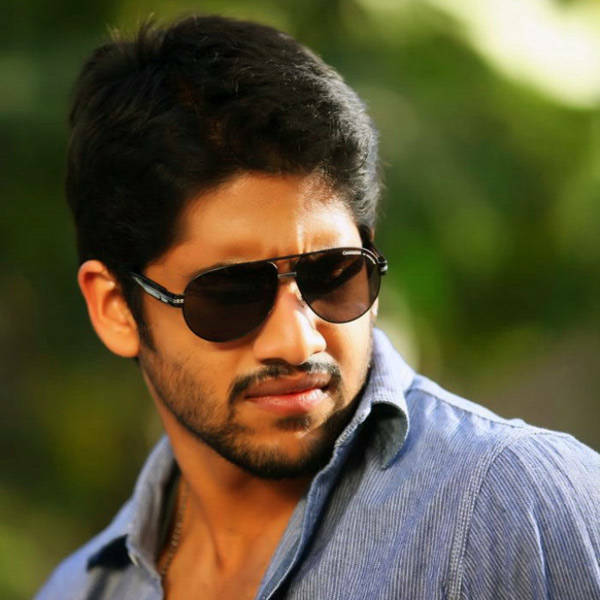 Naga Chaitanya in a still from the Tamil movie Autonagar Surya. Samantha and Naga Chaitanya in a still from the Tamil movie Autonagar Surya.